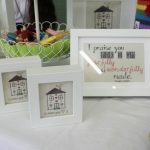 We had a fantastic day at a local craft fair on Saturday in Knockbreda Parish Church. 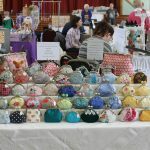 It was the first real outing for RecklessHen and the support and comments we received were amazing. 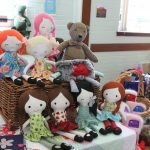 We worked into the wee small hours for days beforehand but it was all worth it. 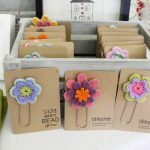 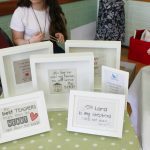 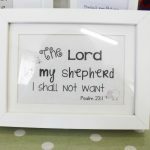 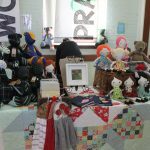 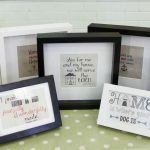 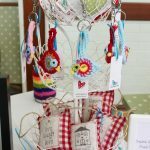 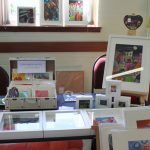 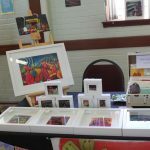 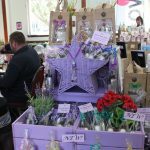 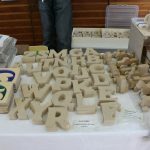 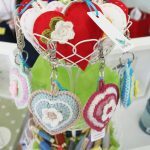 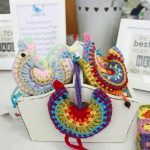 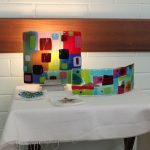 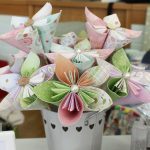 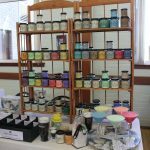 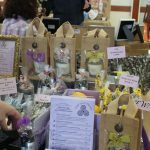 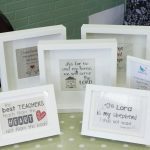 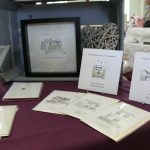 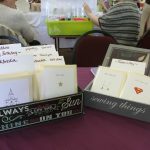 We were in the company of a great selection of our mega talented local crafters and surrounded by so many pretty things it was hard to know where to look next. 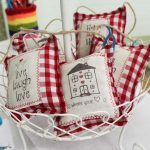 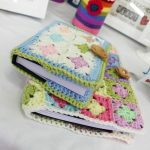 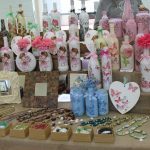 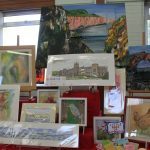 We just love a real craft fair where the beautiful items on the stalls have been lovingly created by the stall holder and where you can see their love of their craft when you chat to them. 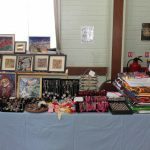 There was also a great brass band playing as people arrived, delicious scones and traybakes and a mouth-watering BBQ to be had. 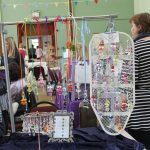 Add in the face painting, games and puppet shows and all in all a great day. 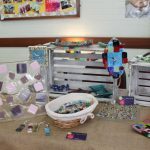 We will need to sleep for days now but we can’t wait for the next one 🙂 Here are a few photos to give you a little taste of the fabulous crafts on offer. 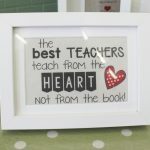 Now to get our Etsy shop up and running!